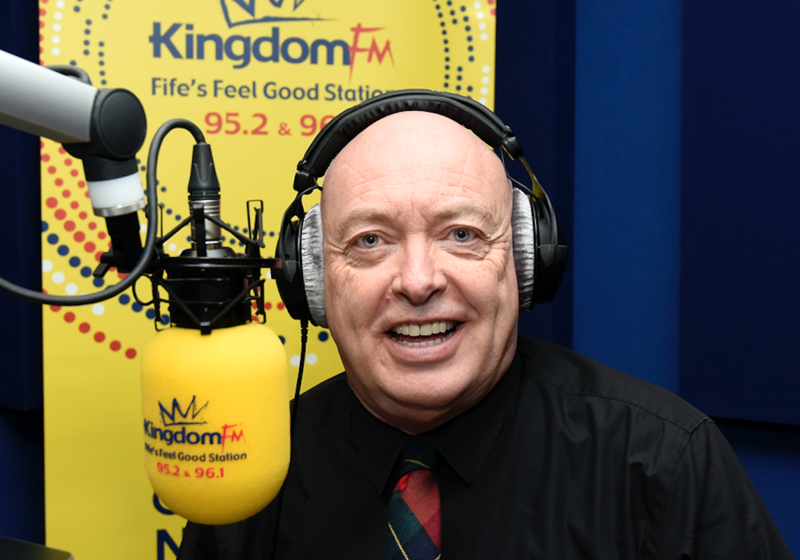 DC Thomson, the Dundee media company, has acquired two commercial radio stations, Kingdom FM and Original 106 which consolidates its position as Scotland’s biggest independent radio group. The company acquired Wave FM in 2017. Original and Kingdom, which are being acquired for an undisclosed sum, will take DC Thomson’s reach above150,000 listeners in the north east of Scotland. 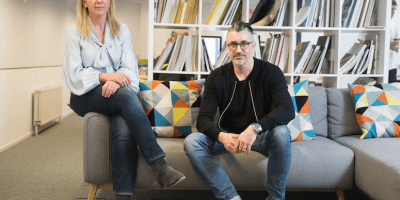 As Head of Radio for DC Thomson Media, Mr Findlay will oversee all aspects of the radio operation across the DC Thomson Media radio portfolio of Original, Wave, and Kingdom.